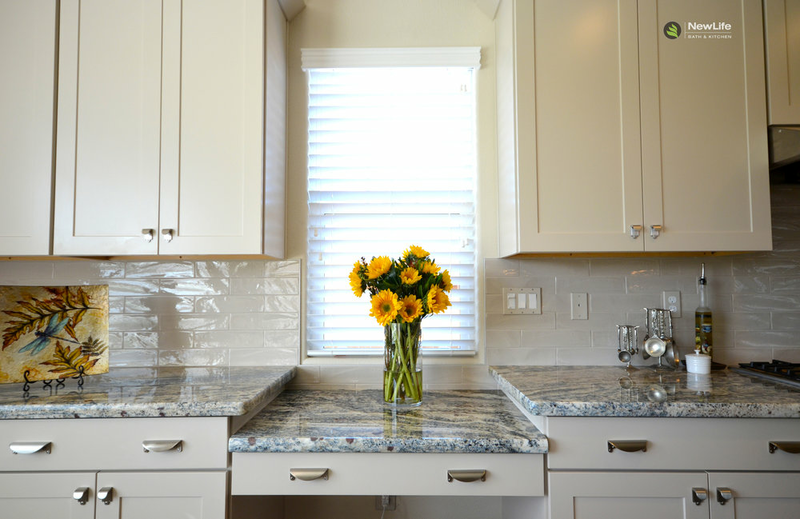 With over 40 years of experience, we are the Central Coast's premier kitchen and bathroom remodeling company. Our fully customized designs, outstanding customer service, inspirational showroom, and incredible craftsmanship make us the top choice for your kitchen and bathroom renovation needs. I can’t say enough about New Life Bath & Kitchen. Their staff is so willing to accommodate you and determined to make you happy. View our gallery of inspiration to get ideas for your upcoming kitchen or bath remodeling project! One of our professional designers is ready to answer all of your questions. Call us for hours or to schedule your appointment. From start to finish, New Life Bath & Kitchen has been a pleasure to work with. 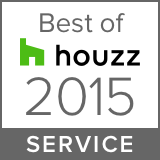 I was impressed with not only the quality of the work, but the entire remodeling process. I absolutely love my new bathroom, and look forward to using New Life Bath & Kitchen for future projects. Call us or complete the contact form below and we'll be in touch shortly. We're committed to providing you with the best remodeling experience you've ever had - backed by a guarantee! We deliver the best value in bathroom and kitchen remodeling with a hassle-free experience. Request your consultation today and our team will get back with you shortly to discuss your ideas. 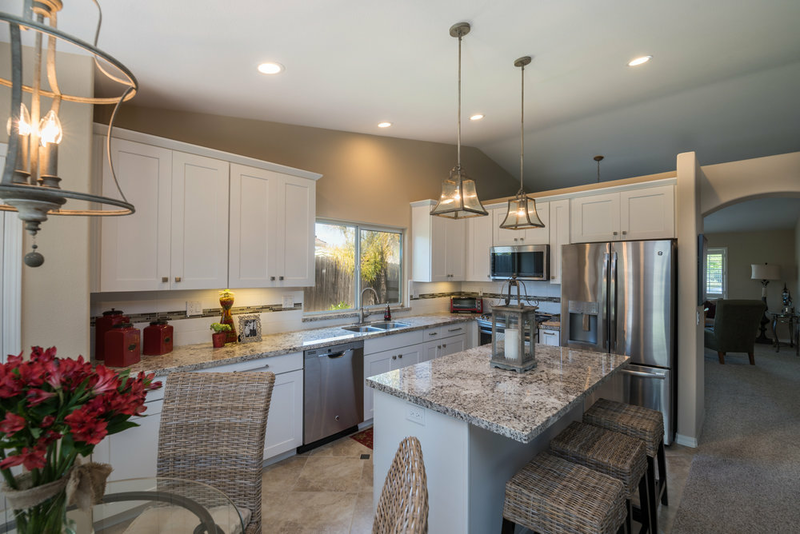 When choosing between professional remodeling companies, it is wise to make sure the company is licensed, bonded, equipped with a well-trained team of employees, recommended by previous clients and connected with professional affiliations. We pride ourselves on strictly adhering to regulations put in place by the cities of San Luis Obispo, Santa Maria, Santa Ynez, Arroyo Grande, Nipomo, and surrounding areas in California's Central Coast. New Life Bath & Kitchen is licensed in accordance with the Contractors State License Board (CSLB) regulations. New Life Bath & Kitchen maintains active business licenses in the cities we service. 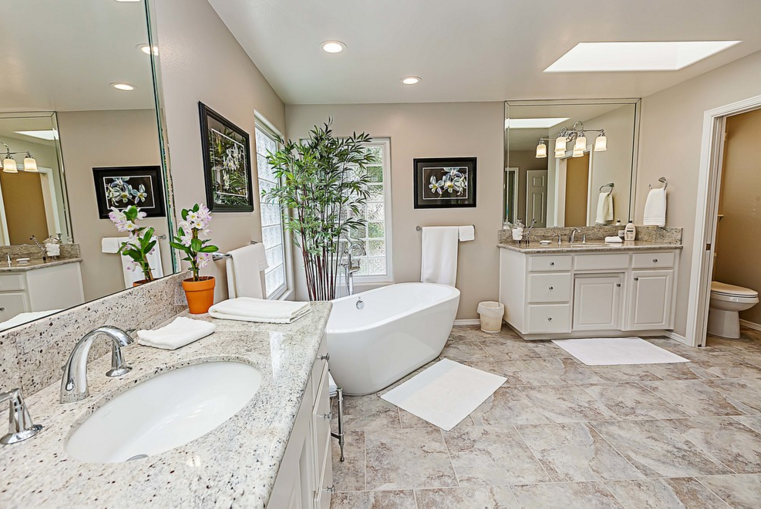 In this video, company President Chuck Winkles walks you through a bathroom remodeling project in Lompoc, CA.